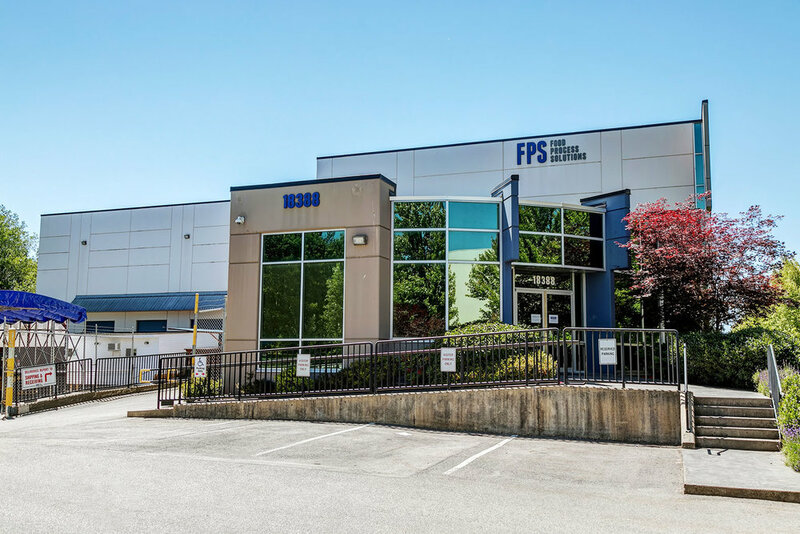 FPS Food Process Solutions is based in Richmond, BC, Canada about 5 miles away from Vancouver. With a combined 140,000 sq. ft space, our headquarters and 3 manufacturing facilities implement the latest technologies. 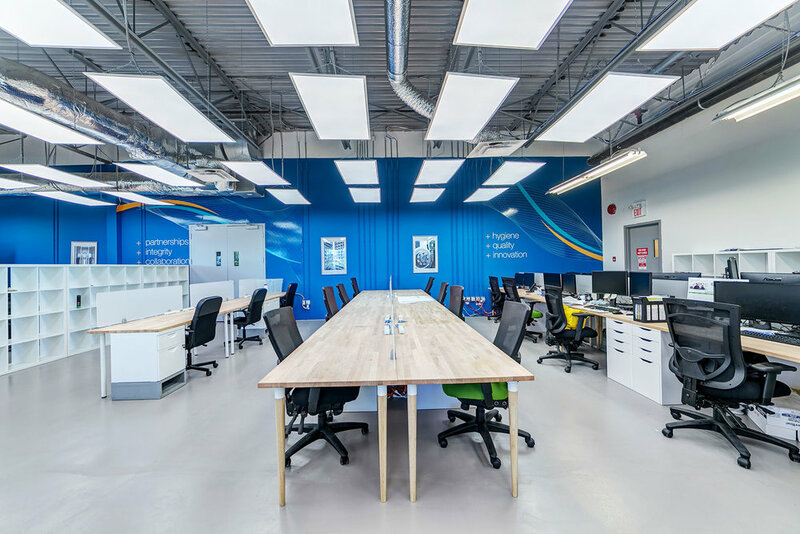 We maintain sheet metal fabrication, a machine shop, specialized insulated enclosure manufacturing and control panel assembly in-house so each component is specifically designed for freezing and cooling applications. We believe that investing on in-house manufacturing ensures our customers receive the highest quality and best technologies in their freezing and cooling equipment.